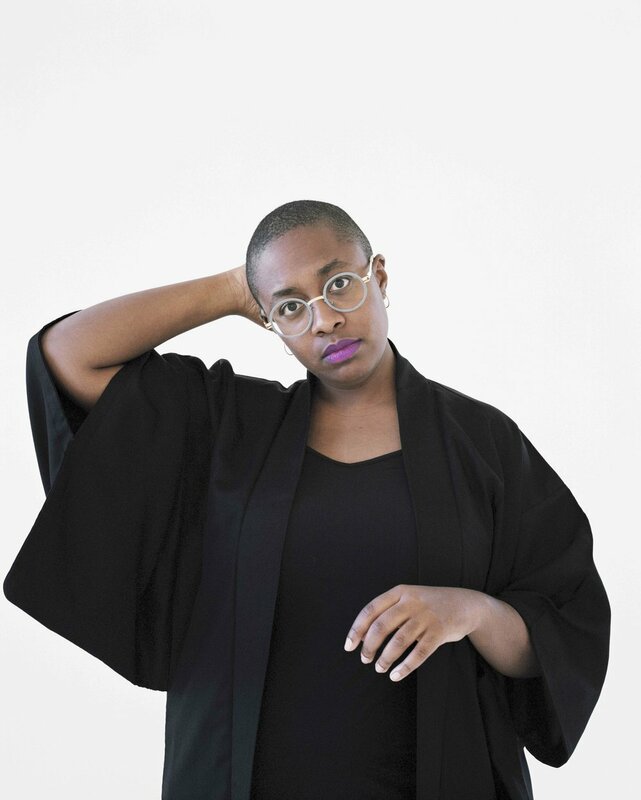 Cécile McLorin Salvant sets the standard when it comes to jazz vocalists in 2019. Recently described by Pitchfork as “arguably the leader in a resurgent scene of fully modern jazz singers,” she is in a league of her own. She first came to the attention of jazz fans in 2010 when she won the inaugural Thelonious Monk International Jazz Competition. Since then, she has quickly gained the attention of nearly every critic and jazz fan in the genre. Her records For One to Love (2013) and Dreams and Daggers (2014) both won the Grammy in their respective years for Best Jazz Vocal Album, and her 2018 record The Window is nominated for that award once again. The Window sees her with pianist Sullivan Fortner for an album of duets, exploring and extending the tradition of the piano-vocal duo and its expressive possibilities. Along with a Grammy nod, the release ended up on many Best of 2018 lists, including those in Jazzwise and Rolling Stone. Her distinctive artistry shapes every inch of the record, creating moment after moment of exquisite beauty and strength. Her soulful and expressive voice harkens back to the seminal work of such artists as Billie Holiday, Sarah Vaughan, and Ella Fitzgerald. Described by Wynton Marsalis as having “poise, elegance, soul, humor, sensuality, power, virtuosity, range, insight, intelligence, depth and grace,” she is the jazz singer of our time.